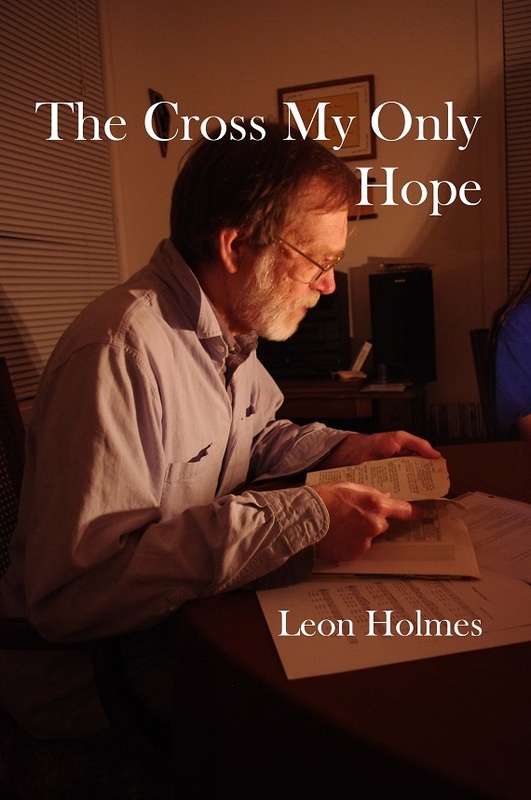 Some texts of Scripture say that the death penalty is morally legitimate, and no texts say anything to the contrary. The Fathers of the Church were completely unanimous in saying that the death penalty is morally legitimate. The medieval scholastics were completely unanimous in saying that the death penalty is morally legitimate. The manuals of the modern era were completely unanimous in saying that the death penalty is morally legitimate. 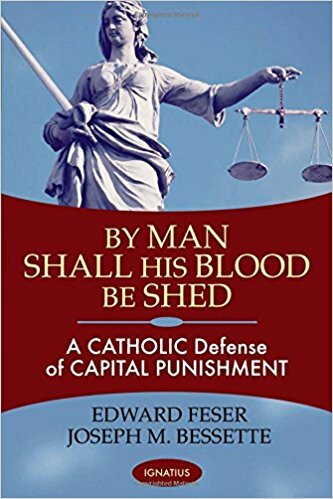 The documents of the magisterium (up to Pope Francis’ recent address, which post-dates Feser and Bessette’s book) affirmed the inherent moral legitimacy of the death penalty. What’s more, this consensus was not an unconscious acquiescence in the prevailing culture. A consensus in tradition carries no force if it is not rooted in the faith and in the Christians actual judgment about whether a given action conforms to the faith. For example, while the Church Fathers speak as though the earth were at the center of the universe, this is not due to their convictions about what is compatible with faith but due to the fact that they had no other view available to them about the physical world. They spoke that way by default, not not by a judgment of the alternatives. Not so with the death penalty. Scripture itself presents the death penalty as regrettable but necessary, weighing the death penalty against the inherent dignity of man as made in the image of God. Several among the Church Fathers found the death penalty distasteful in light of the gospel but held to its moral legitimacy nonetheless. In every era, Christians brought up the apparent conflict between the death penalty and the Fifth Commandment and offered an account of why the death penalty is morally legitimate despite its seeming problems. And in every era, Christians cited Scripture as the final reason why the death penalty is morally legitimate. One would be hard pressed to find a moral judgment held by the Christian tradition more consistently and more consciously over the ages. For a Catholic, opposing the death penalty as inherently illegitimate not only raises the questions inherent to this issue but also the further question: What would it take for us to feel bound by the witness of tradition regarding a moral question? What is lacking in this case, that we do not feel so bound? One could, of course, develop that tradition forward. Perhaps there is a condition for the morality of the death penalty that was so constantly present in previous ages as to be overlooked in Christians’ reflections. Perhaps the sudden absence of that condition today would result in a new prudential judgment and a new precision in reasoning about the death penalty. But that would not amount to saying that, in fact, the consensus of every Christian era has been wrong and must now be repented.